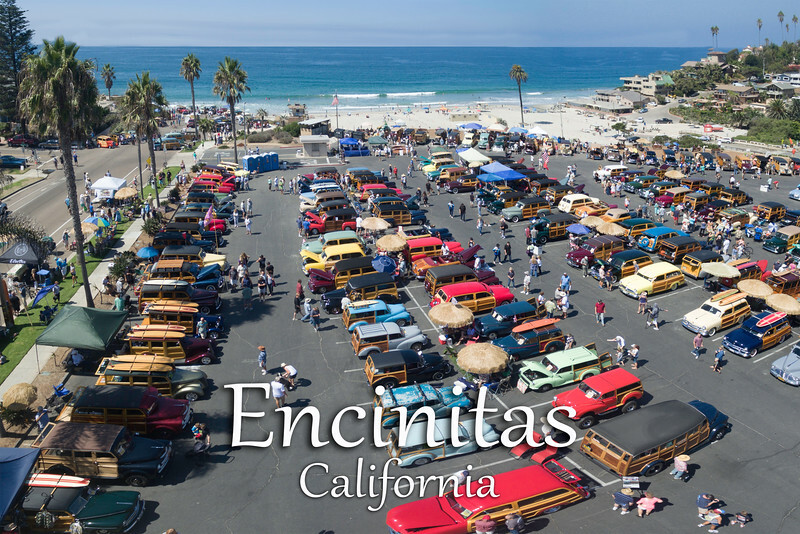 Encinitas 3" x 2" magnet - This is the yearly woodie gathering near Moonlight beach. 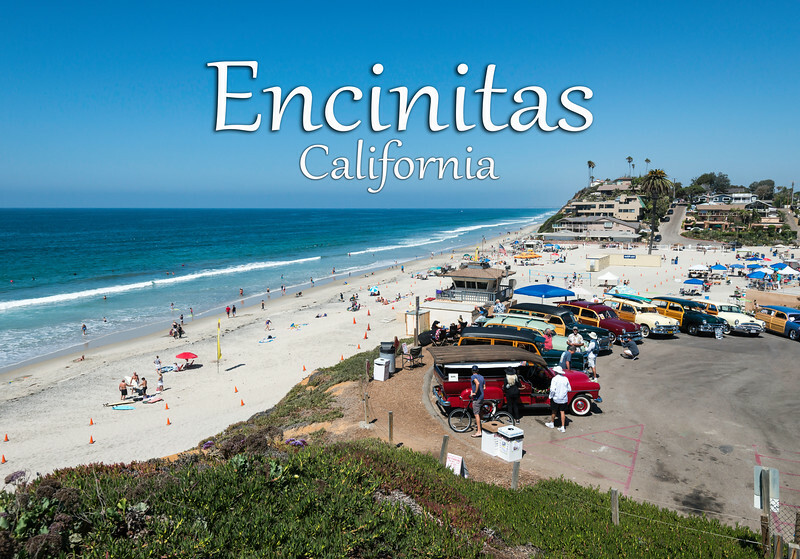 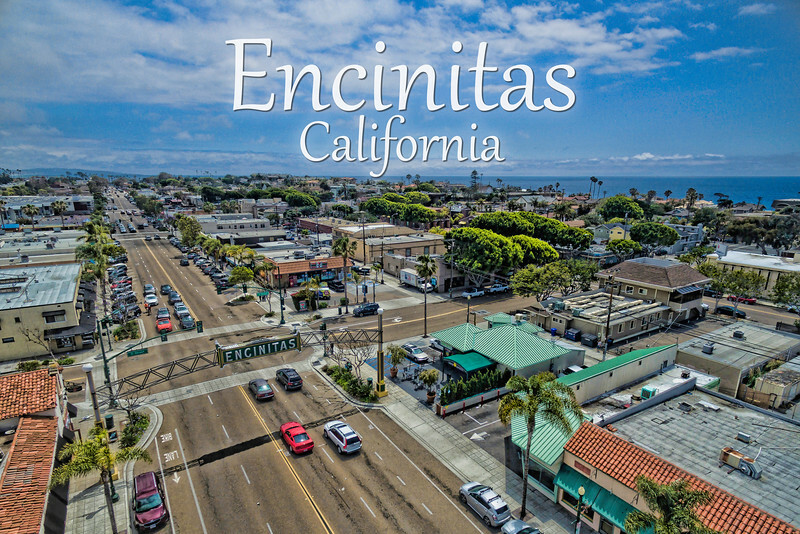 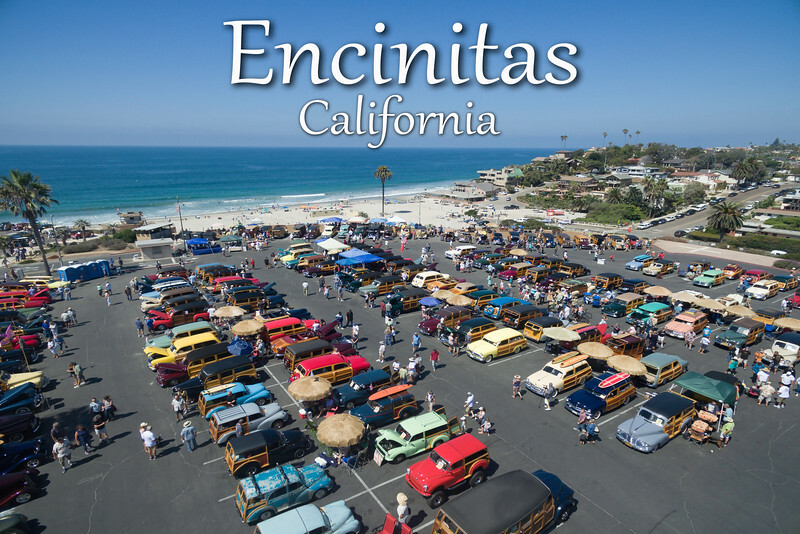 3" x 2" magnet - This is Encinitas and the annual woodie gathering on Moonlight beach. 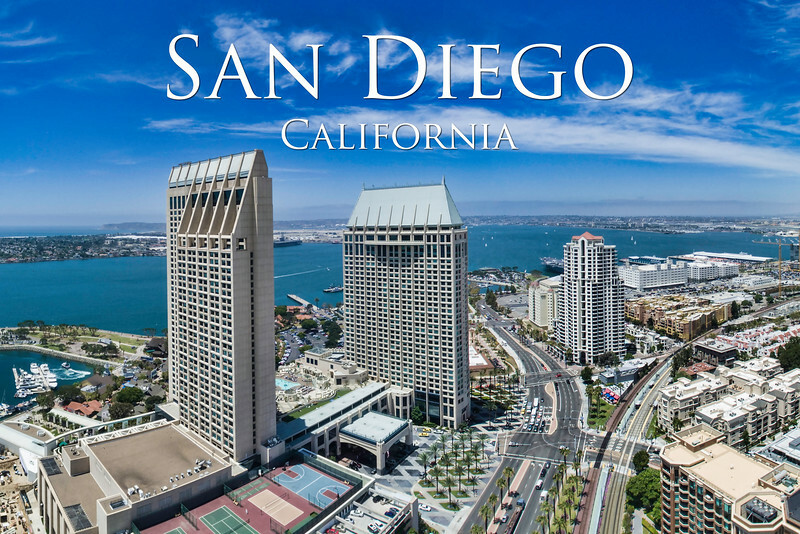 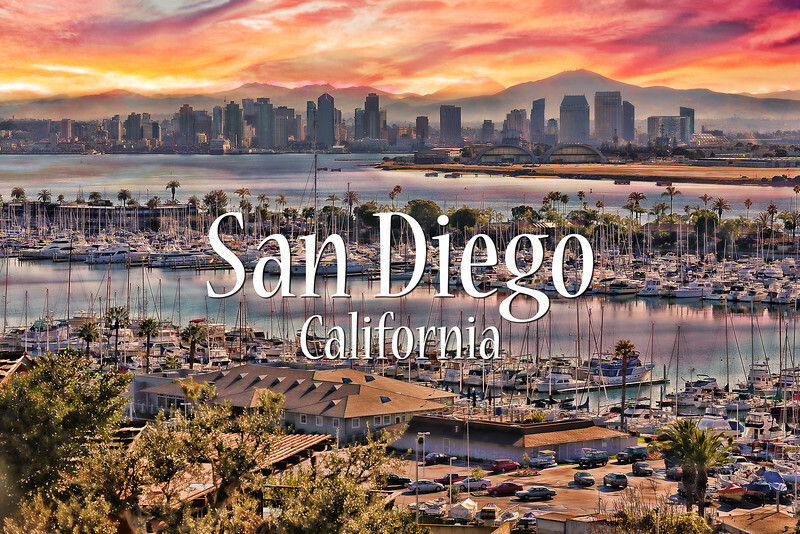 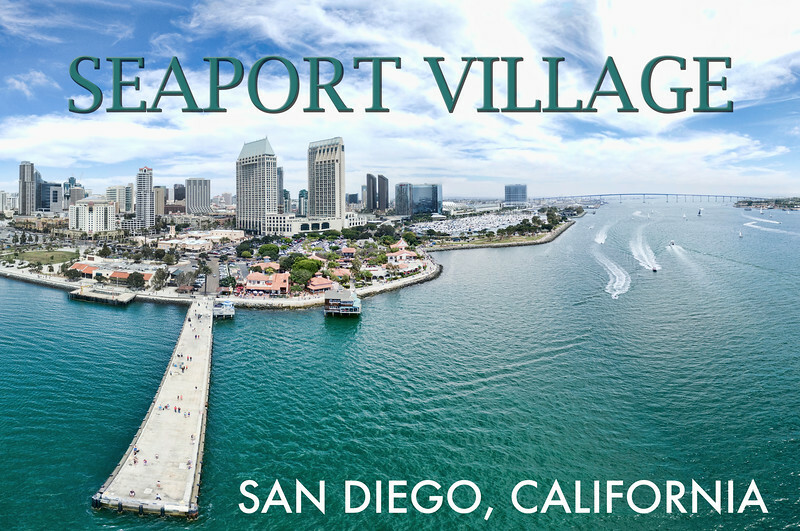 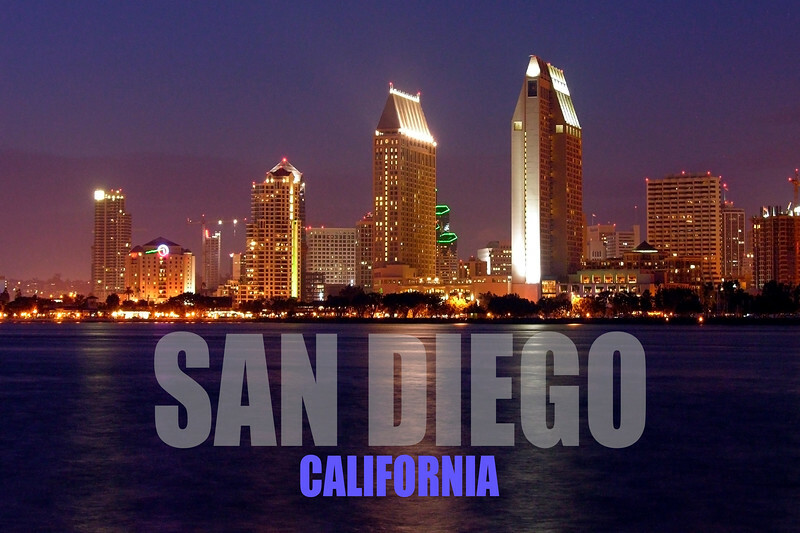 3" x 2" magnet - From Point Loma to Downtown San Diego. 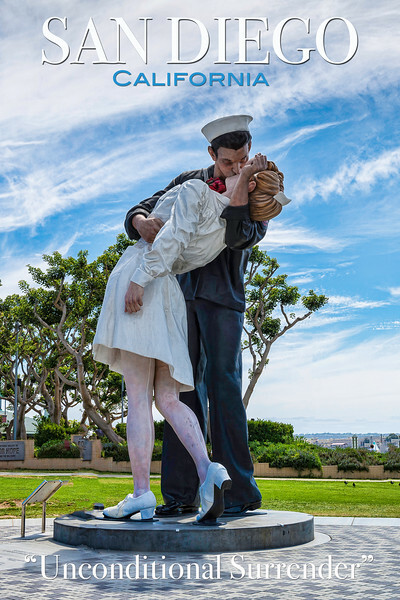 Unconditional Surrender Kissing Statue near the USS Midway, San Diego, California, USA. 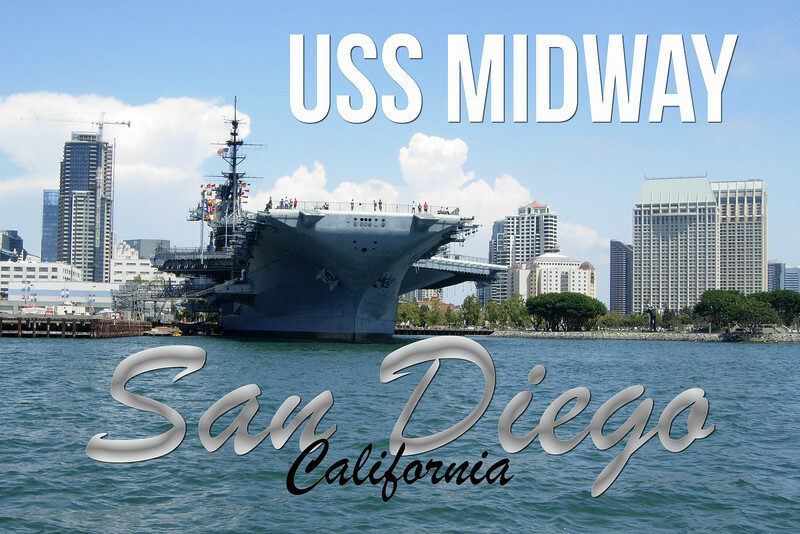 The USS Midway Carrier Museum in San Diego, California, USA. 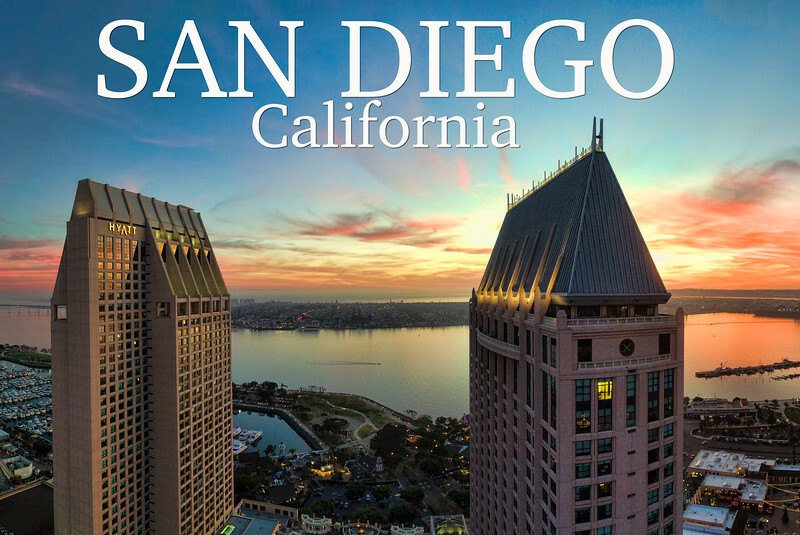 This is an 14 image sunset aerial panoramic of the hotel district in San Diego, California, USA. 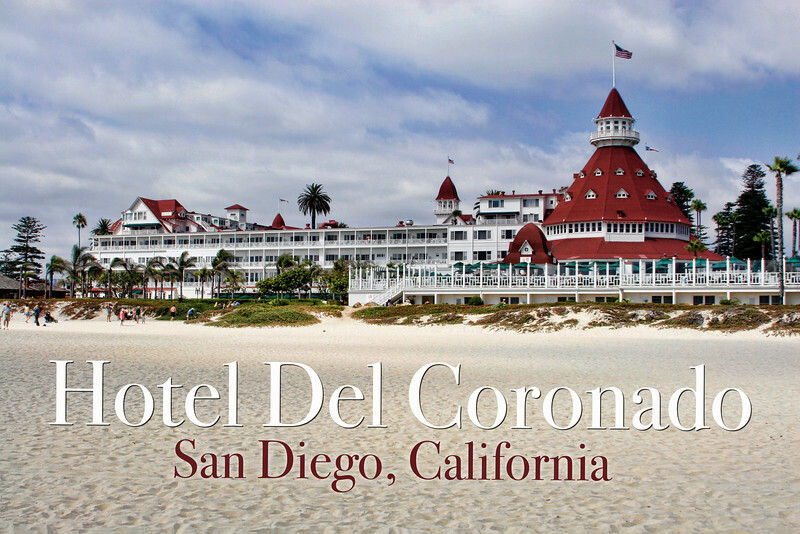 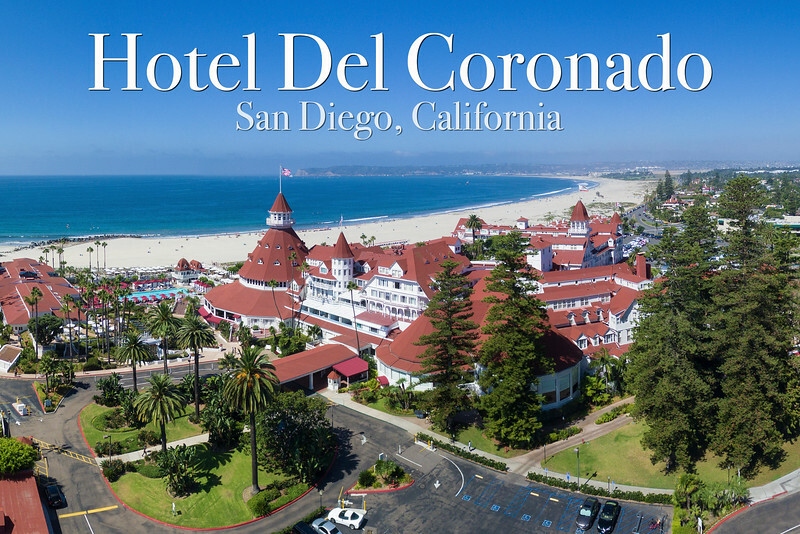 Iconic aerial shot of the Hotel Del Coronado, Coronado Island, San Diego, California, USA. 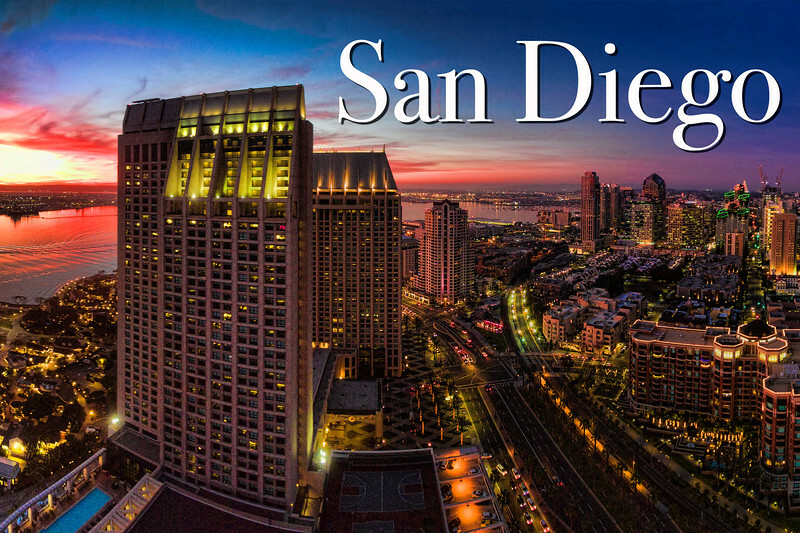 Stunning aerial night view of downtown San Diego, California, USA. 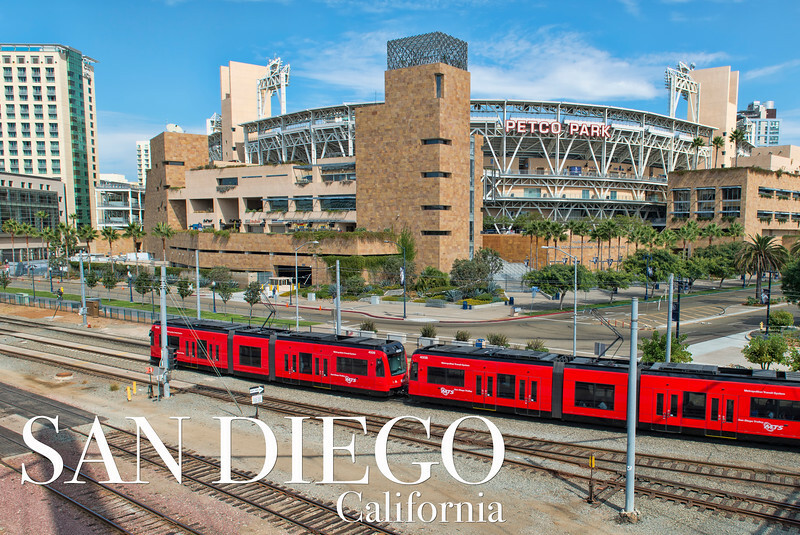 San Diego's Ballpark District complete with Petco Park and a red trolley passing by. 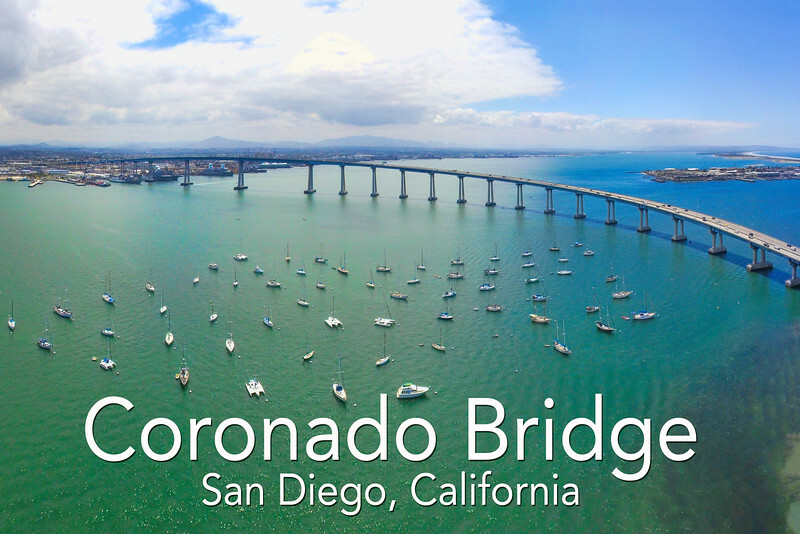 Dramatic 4th of July view of the Coronado Bay Bridge in San Diego. 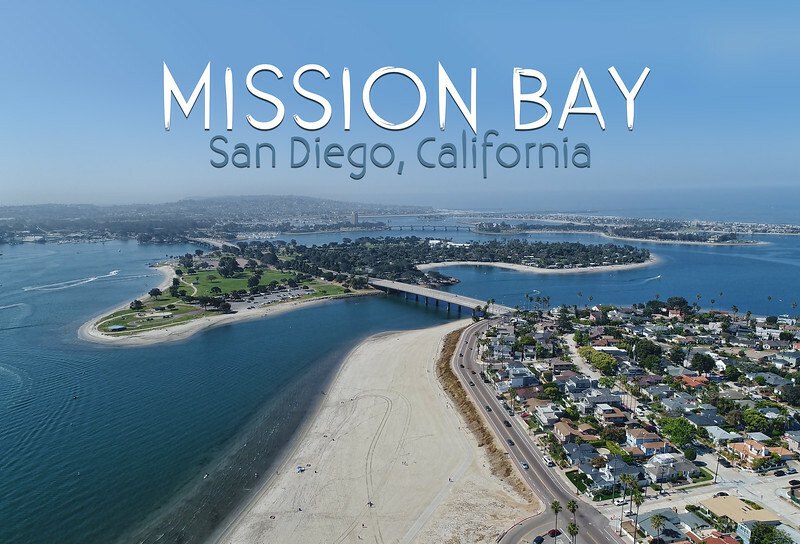 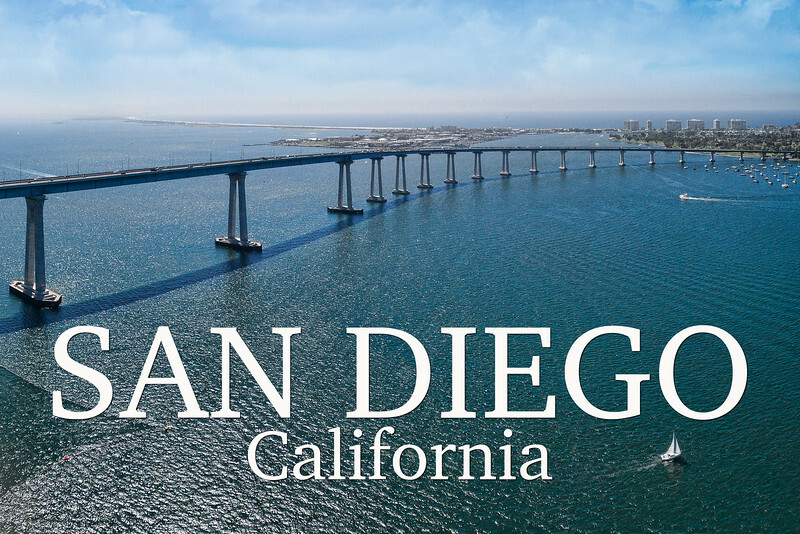 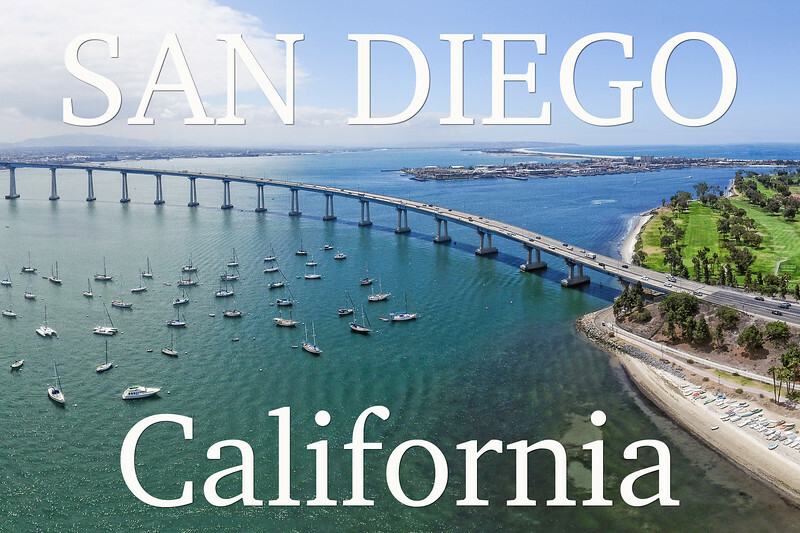 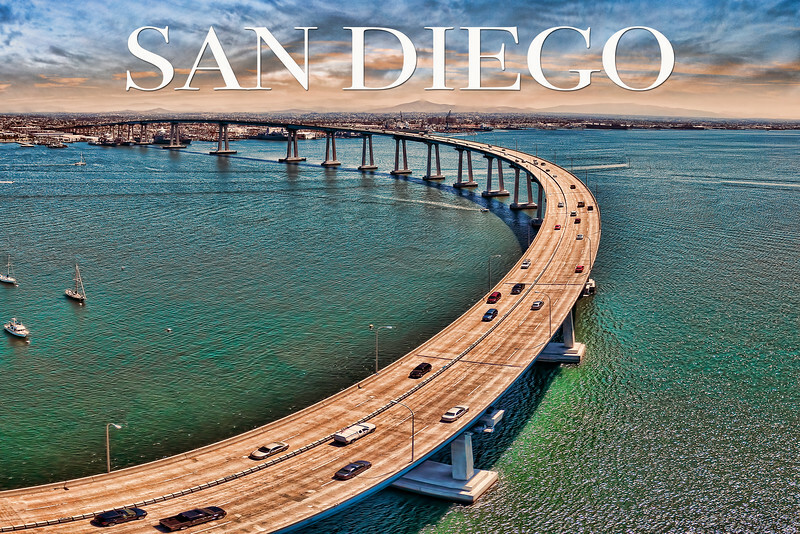 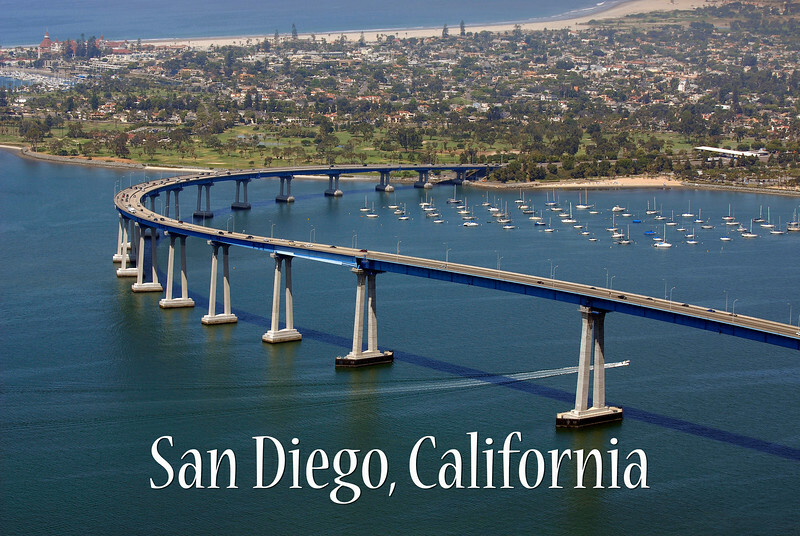 Stunning aerial image of San Diego's Coronado Bridge. 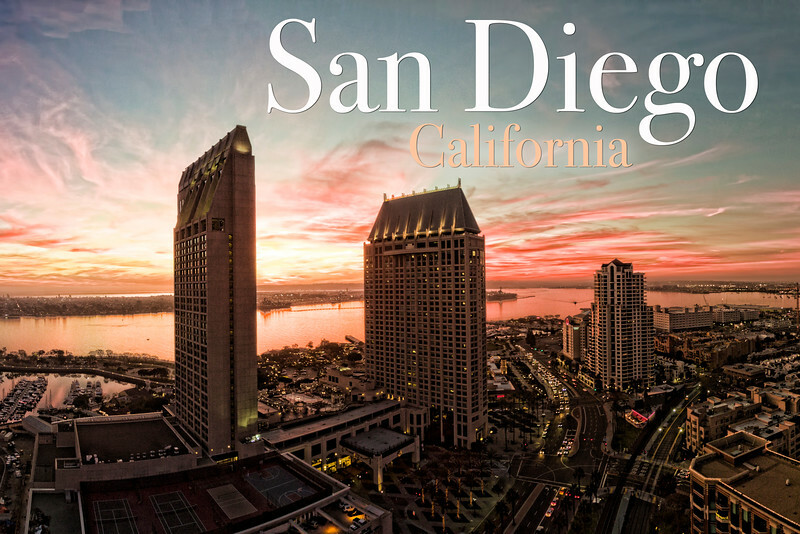 Dramatic sunset aerial view of downtown San Diego, California. 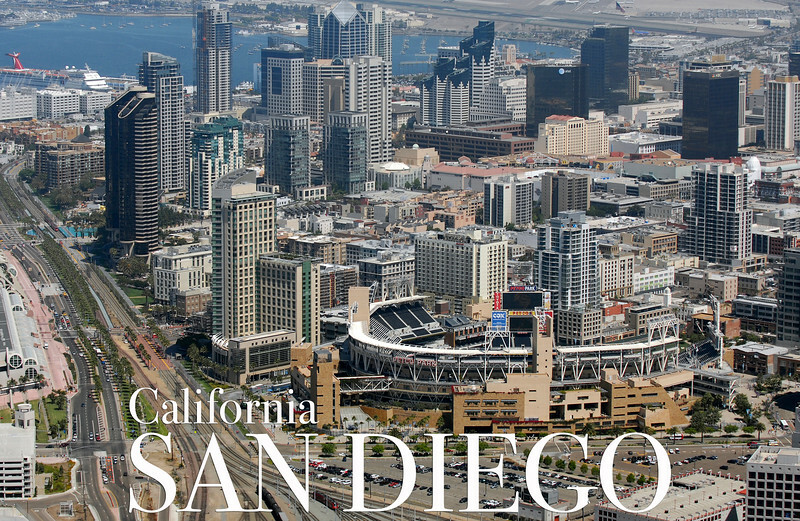 San Diego's downtown area with the Convention Center to the left and the ballpark and gaslamp district to the right. 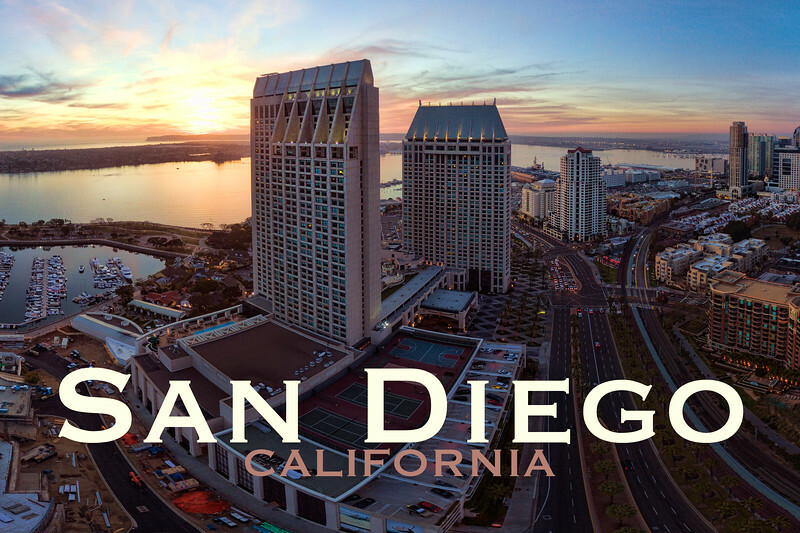 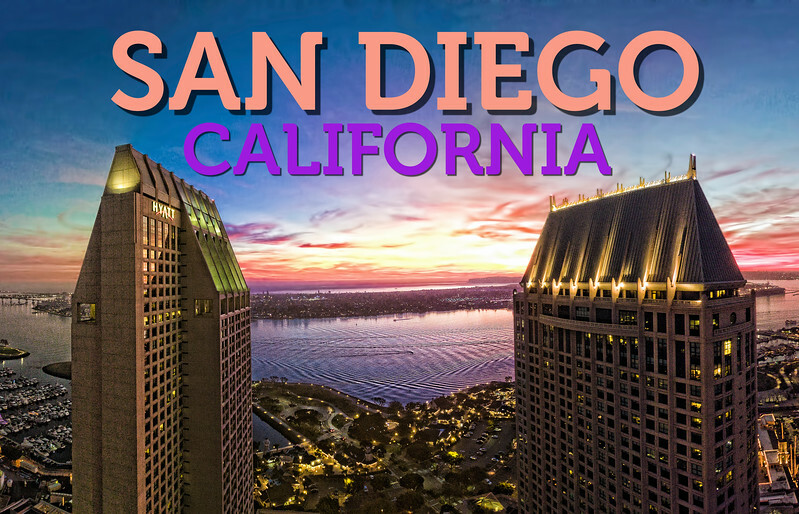 This is an 8 image sunset aerial panoramic of the hotel district in San Diego, California, USA. 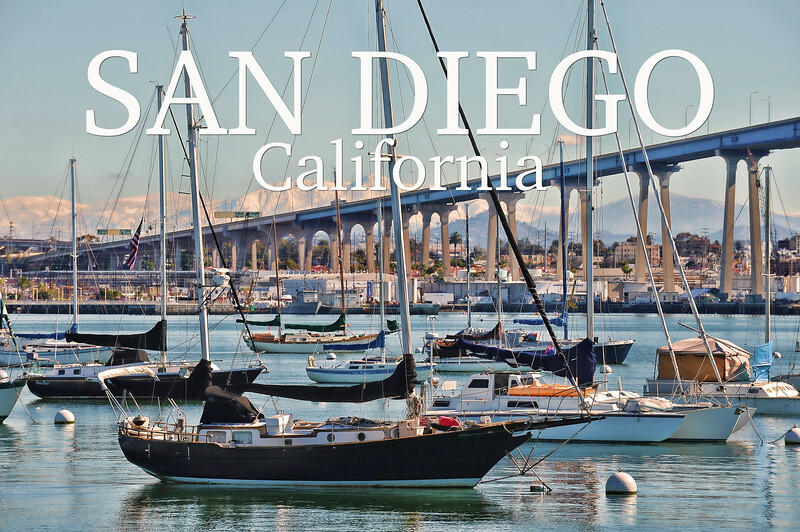 View across San Diego bay with boats in the bay and snow on the distant mountains. 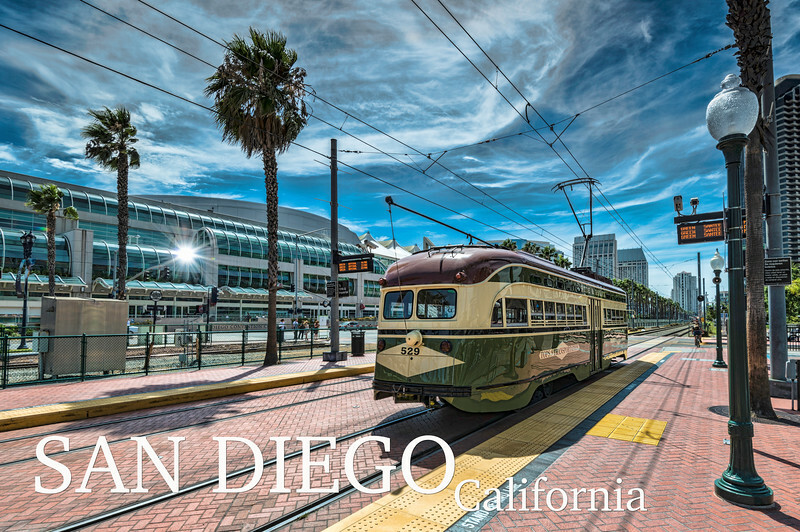 Trolley in San Diego's Gaslamp district. 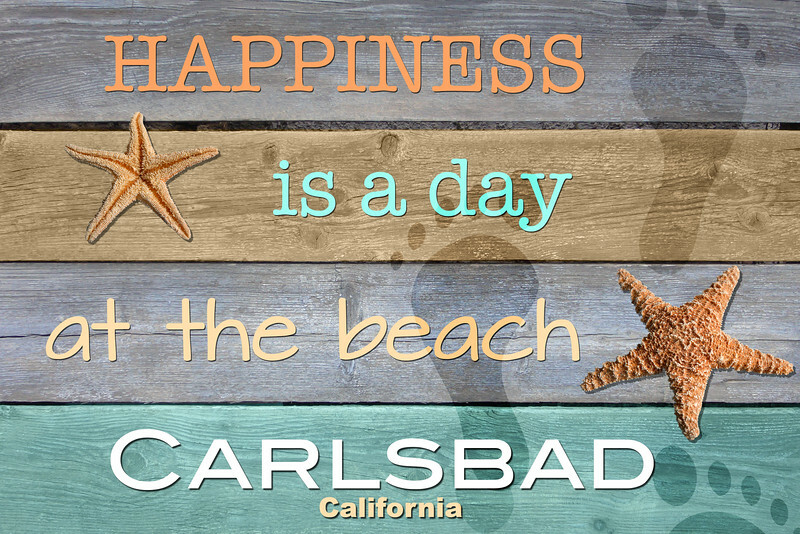 3" X 2" refrigerator magnet. 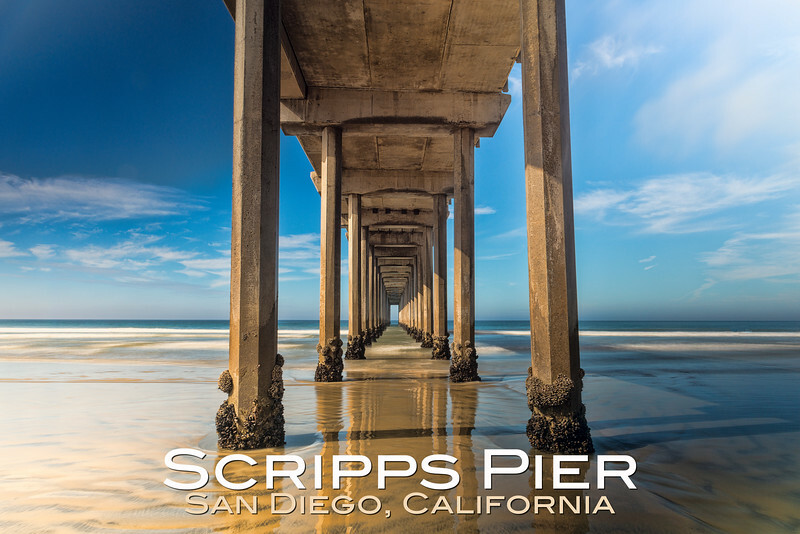 This is a beautiful image taken on the beach below Scripps Pier, San Diego, California, USA. 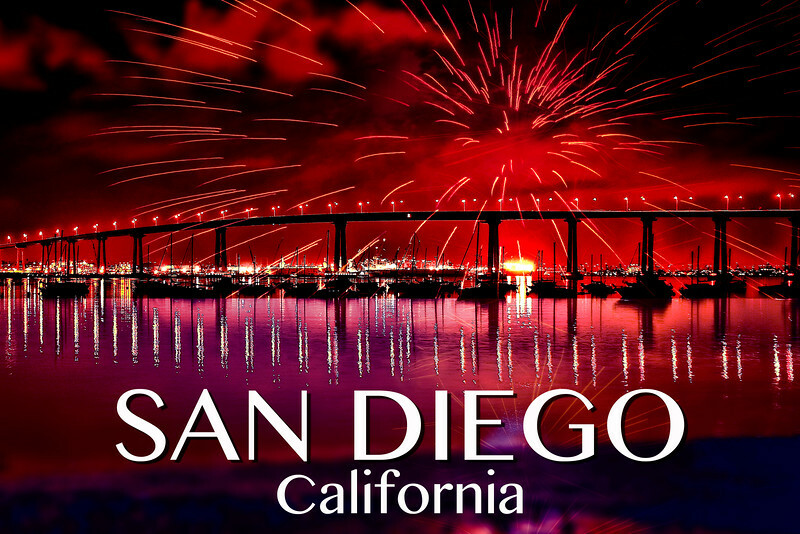 This is a stunning night view of downtown San Diego from Coronado Island. 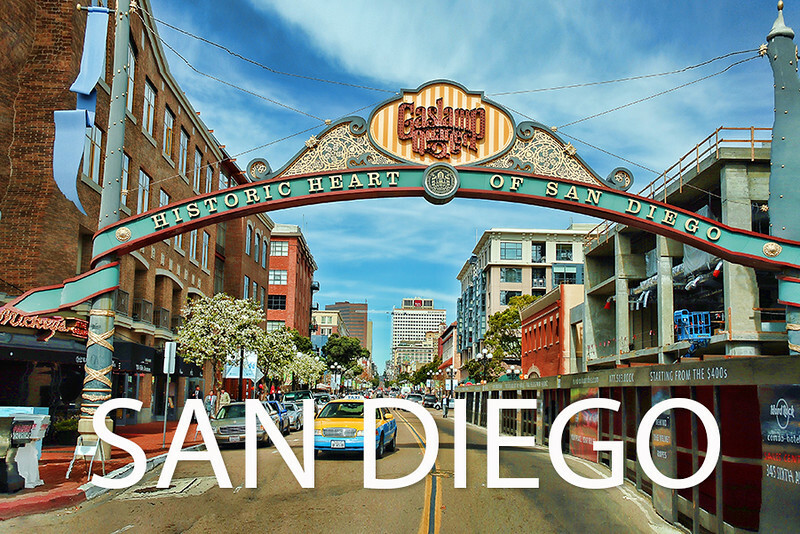 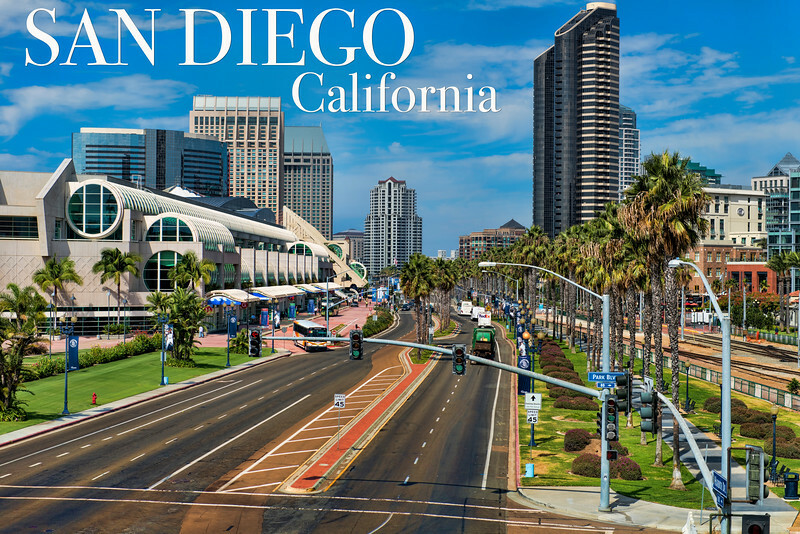 The Gaslamp District in downtown San Diego, California, USA. 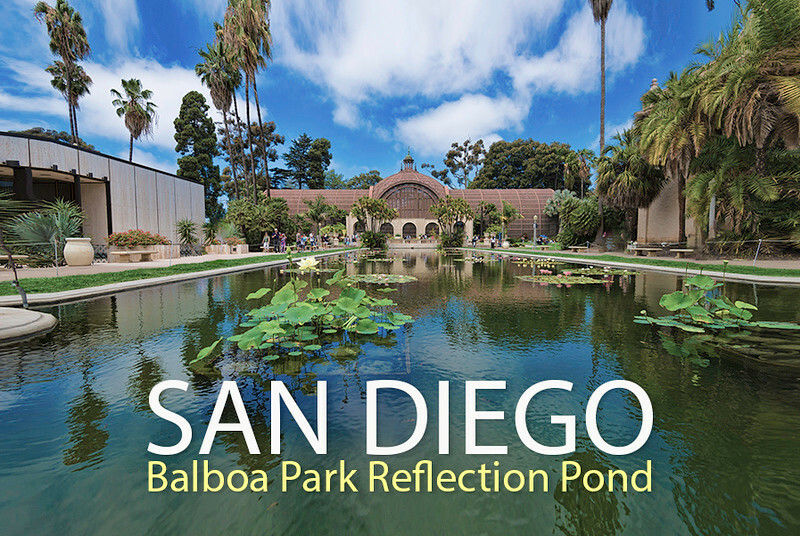 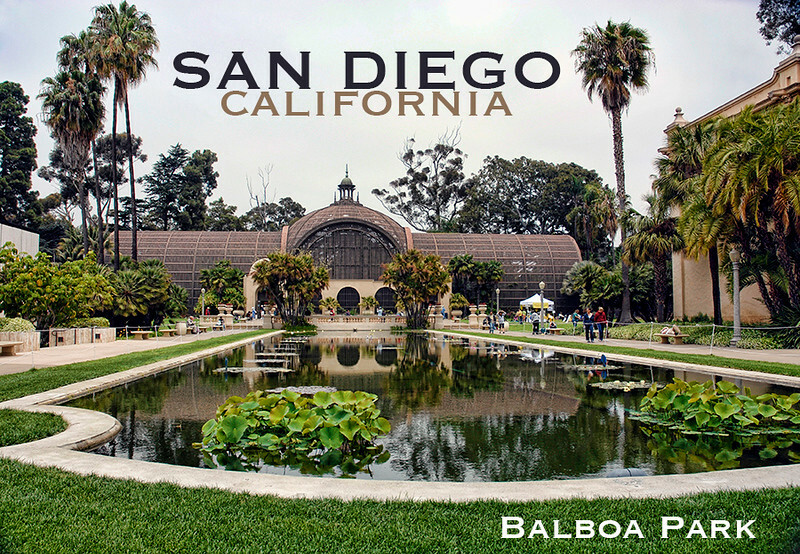 The reflection pond at San Diego's Balboa Park. 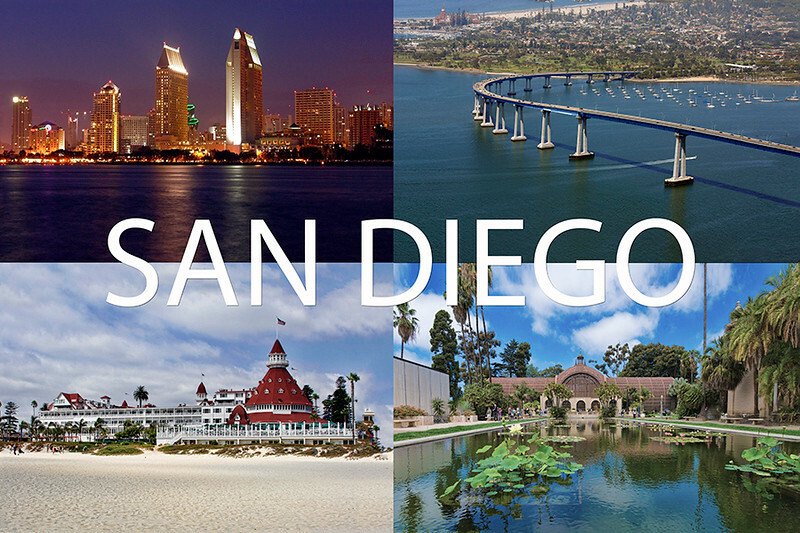 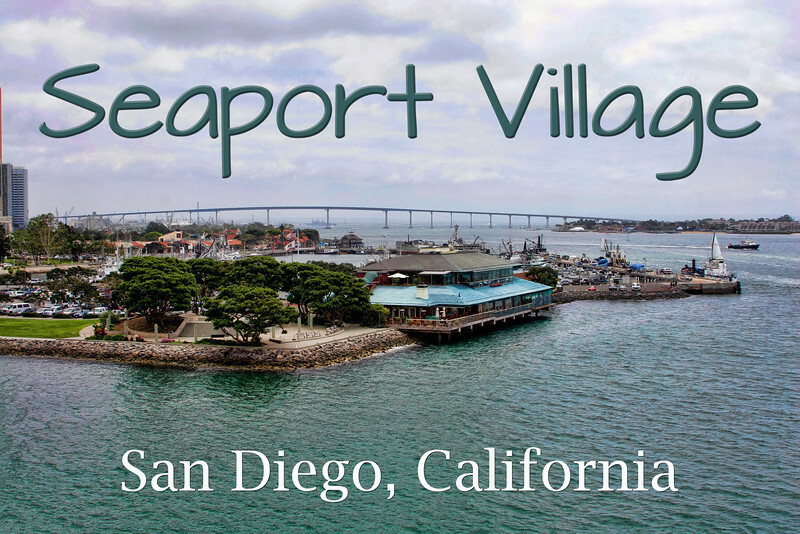 Four images of San Diego. 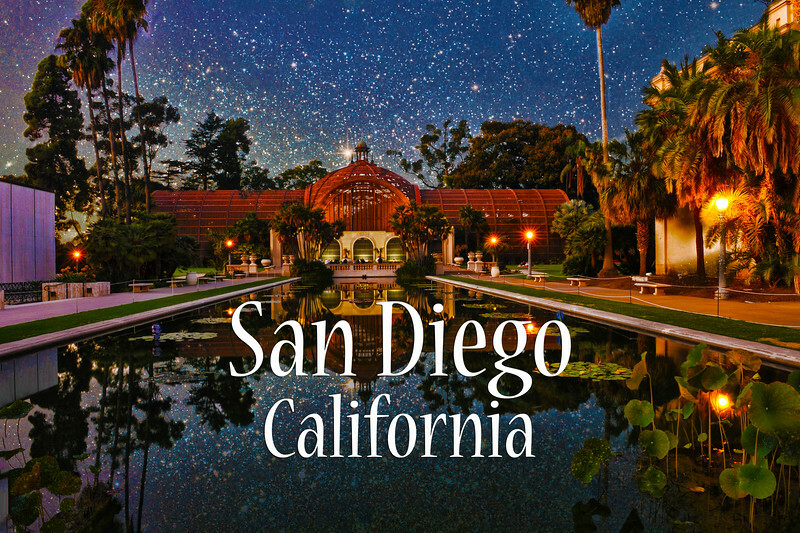 The skyline at night, the Coronado bridge, the Hotel Del Coronado, and Balboa Park. 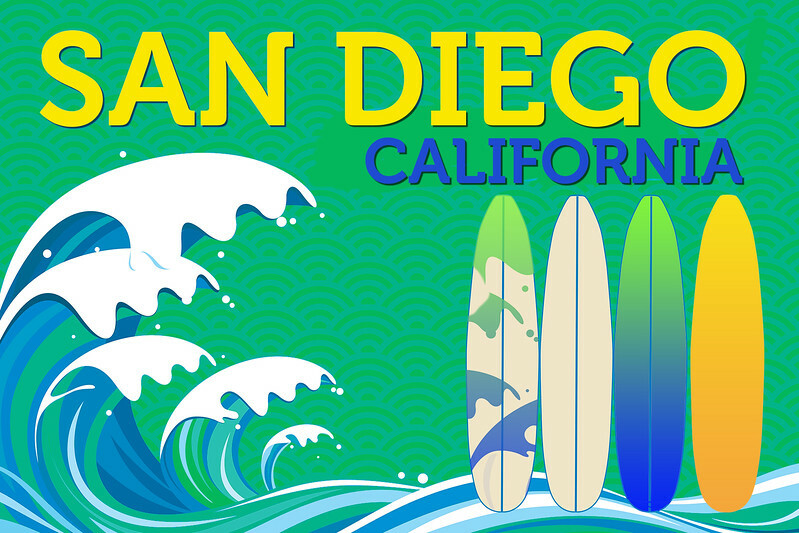 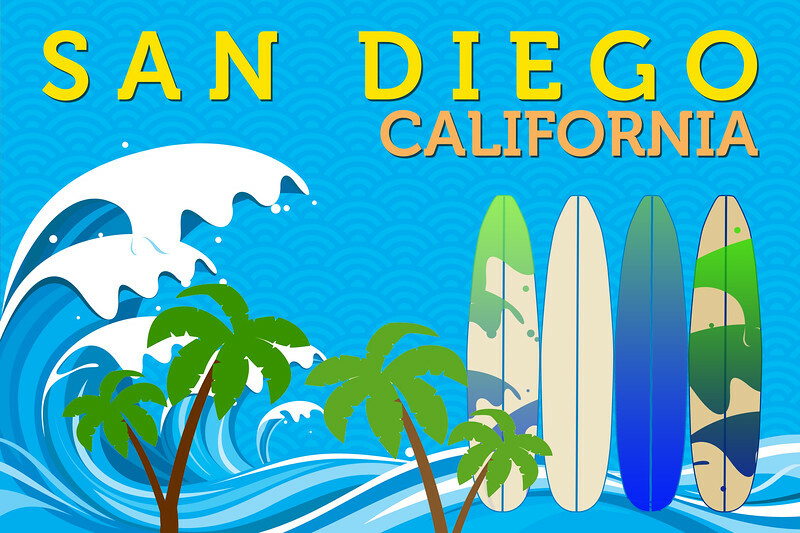 San Diego themed magnet with waves peaking, surfboards and the words "San Diego, California"
San Diego themed magnet with frothy waves, palm trees, and colorful surfboards. 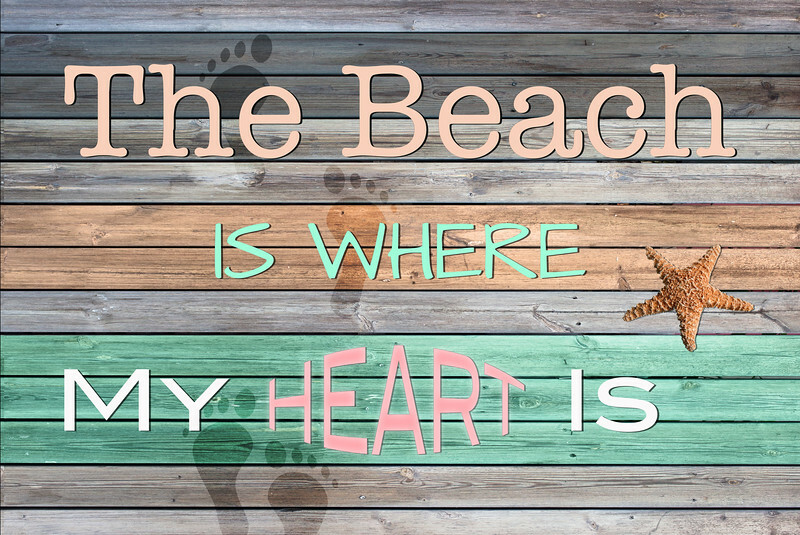 The Beach is where my heart is. 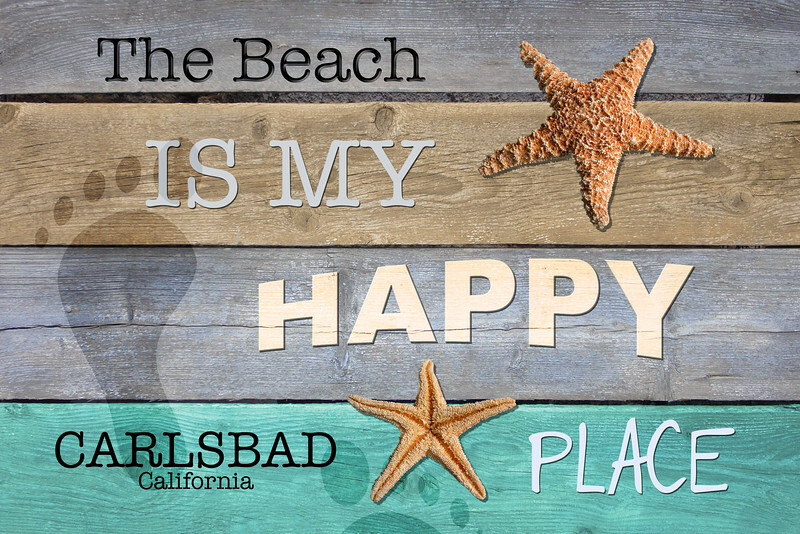 Custom Beach Magnet. 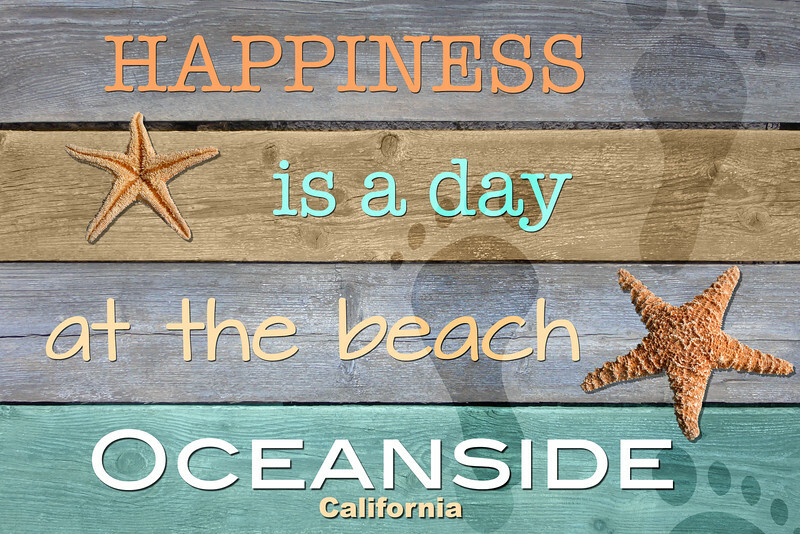 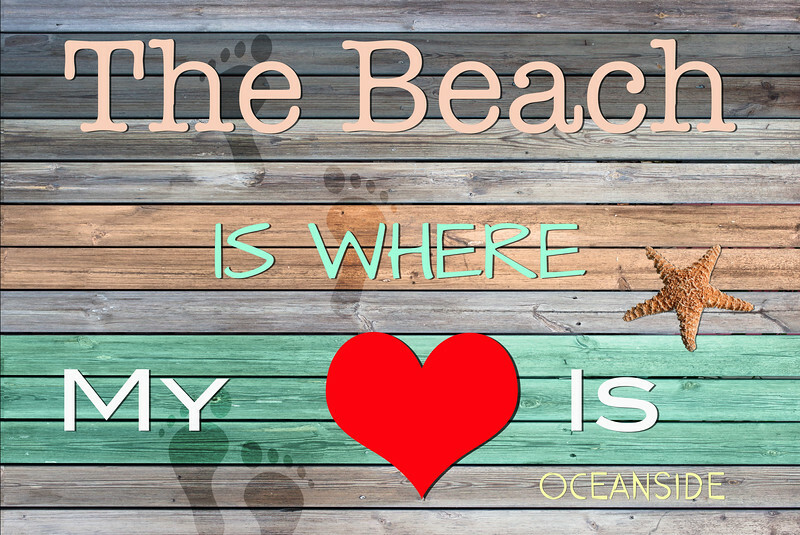 The beach is where my heart is Oceanside (California). 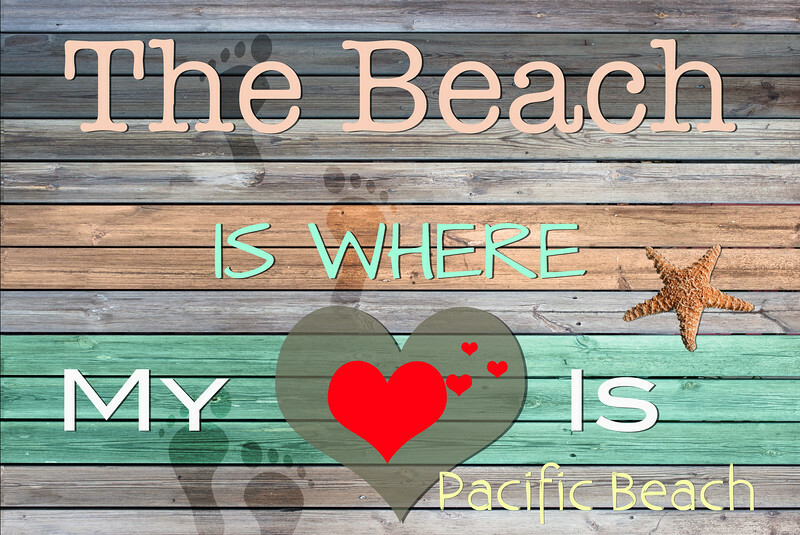 The Beach is where my heart is Pacific Beach. 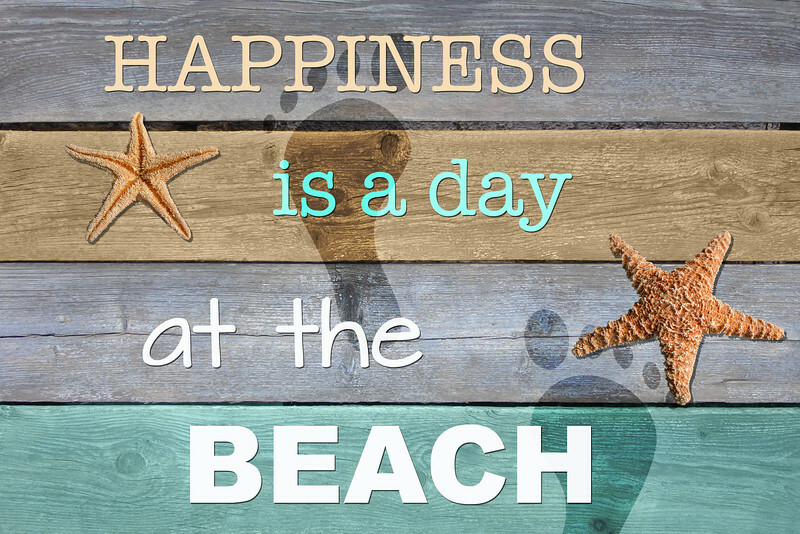 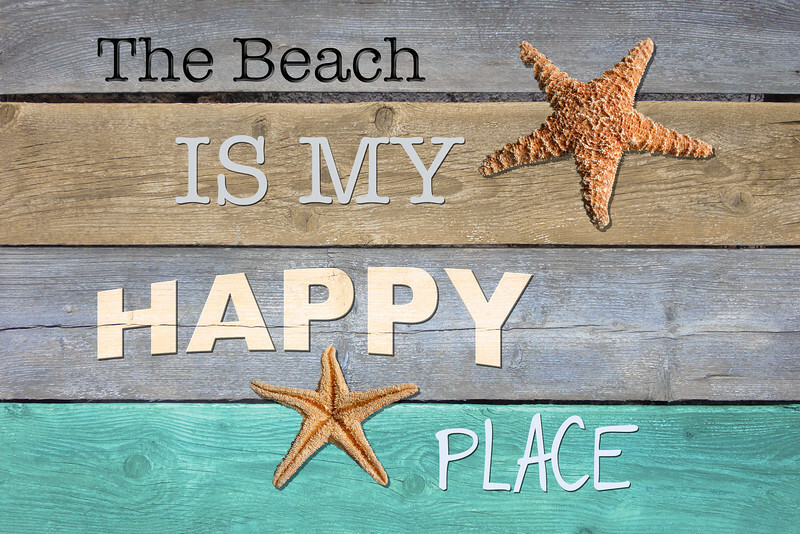 The Beach is my happy place.